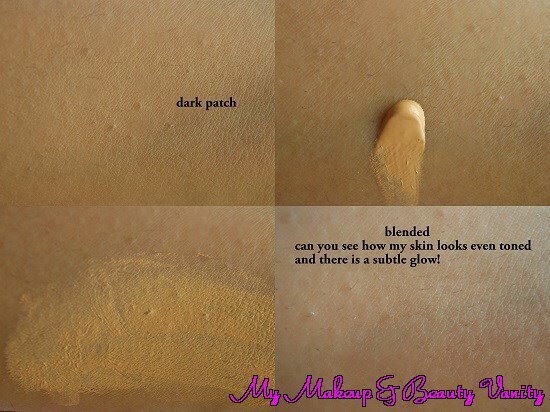 Available in two shades Beige for Fair to Medium Skin tones, Bronze for Medium to Dusky skin tones. Shade: I got the bronze shade and it has perfect yellow tones which blends into my skin tone (for reference I am NC43 in MAC ) and gives a nice subtle glow to my face. Texture: I love of the texture of this cream, its neither too thick nor runny and blends easily into the skin. It gives a demi-matte finish and as I have oily skin, I need to powder otherwise my T- zone gets oily after 2 hrs or so. I feels very light on the skin and doesnt block pores. nice review riya..currenly i am using rimmel london bb cream quite happy with that.. 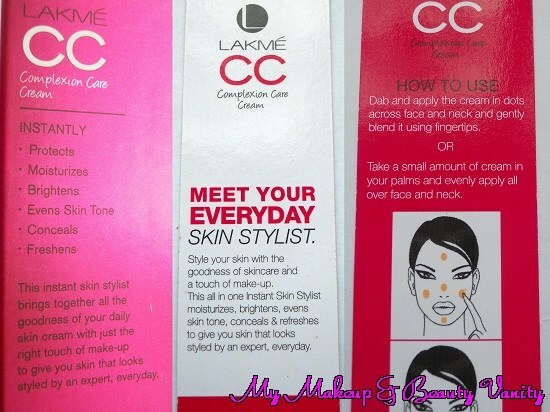 Pretty nyc review....:-) Will the beige complexion suit a wheatish skin tone....? ?